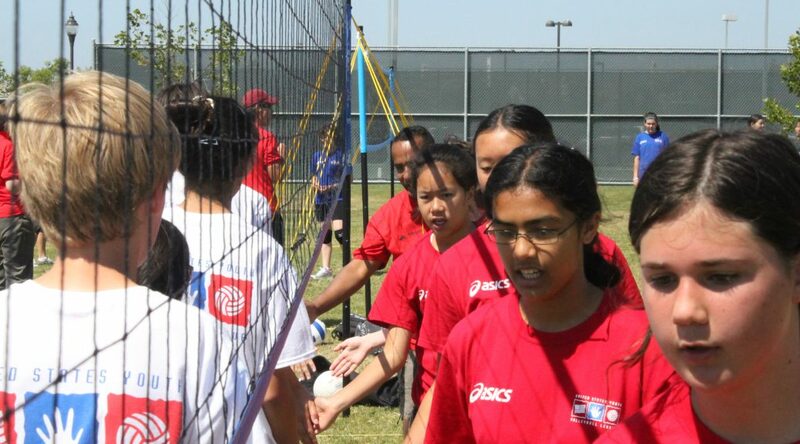 TORRANCE, Calif. – Registration is open for all United States Youth Volleyball League (USYVL) summer programs. This summer, the USYVL will host summer leagues in California, Illinois, Pennsylvania, and Washington. The instructional volleyball leagues provide boys and girls ages 7-15 the opportunity to learn and play volleyball in a fun, safe, and supervised environment. The eight-week instructional leagues provide participants instruction twice per week designed to teach basic volleyball skills in a positive environment. Each program is structured around the principles of participation, teamwork, skill development, sportsmanship, and fun. Practices and games operate in a coed format and offer participants the opportunity to develop self-esteem and confidence. To register or locate a USYVL summer league, please visit our registration page. 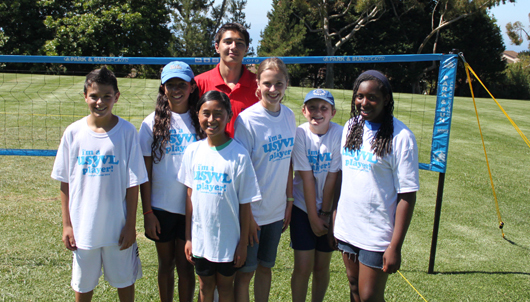 USYVL is a volunteer organization built around community involvement. Under the direction our National Office, Site Directors, Clinicians (Volleyball Instructors), parents, and volunteers assist with coaching, equipment set-up, and administrative duties. Leagues offer multiple opportunities for parents to be actively involved in the success of the program. Individuals interested in volunteering with USYVL can click on the “Get Involved” section of our website for more information. For information on summer registration, programs, locations, schedules or volunteer opportunities visit www.usyvl.org or contact us at 1-888-988-7985 or [email protected]. Founded in 1997, the United States Youth Volleyball League is a non-profit youth sports organization that hosts more than 15,000 participants annually, nationwide. USYVL’s mission is to provide every child between the ages of 7 and 15 a chance to learn and play volleyball in a fun, safe, and supervised environment. One of the main tenets of the program is to encourage children to do their best with their abilities. With an emphasis on positive reinforcement, the program seeks to build confidence and self-esteem in each child. Visit us at www.usyvl.org. Non-profit offers boys and girls three-day instructional camps for volleyball players of all skill levels. TORRANCE, Calif. – The United States Youth Volleyball League (USYVL) opened registration for three-day instructional youth volleyball camps this summer. Summer camps are located throughout Northern and Southern California at locations including Irvine, Laguna Niguel, Long Beach, Los Gatos, Sacramento, San Jose, Thousand Oaks, and Torrance. Camps are available for boys and girls ages 7-15.